Music, sports, entertainment, and politics - from Hollywood to Washington - there are prominent women making a mark on the world today. And a media-rich society chronicles their every move for fans to follow. But what does it mean to be a girl who follows God and not just the latest popular public figures? In "God Girl", bestselling author and teen mentor Hayley DiMarco will help girls make sense of it all as she points them to who they are, who they are becoming, and who God made them to be. "God Girl" will help girls know what it means to be a woman of God in every area of life - with their thoughts, in their actions, and as they make daily choices about friends, fashion, faith, and everything in between. It's sure to be an instant classic. 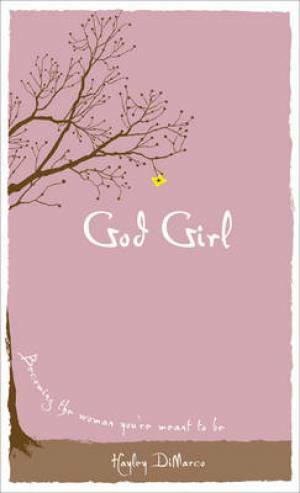 God Girl by Hayley DiMarco was published by Revell in November 2009 and is our 9106th best seller. 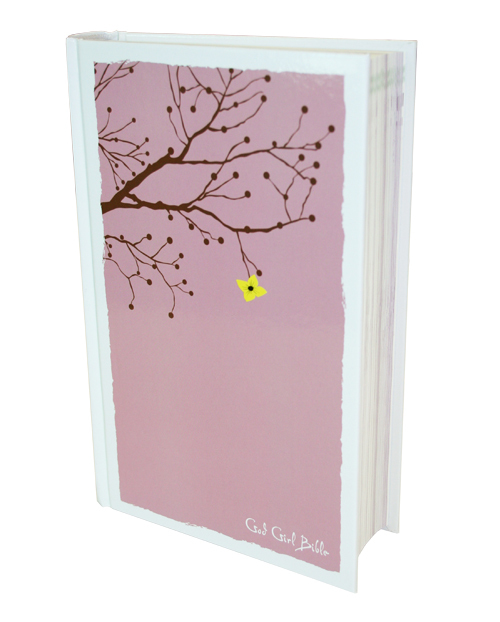 The ISBN for God Girl is 9780800719401. God Girl takes a look into the girl God wants us to be and who we could be if we only lived out God's commands to the fullest. It plainly tells readers they cannot lived a fulfilled life without God, which is good, because it saves a lot of frustration. It brings to light how we can be a God Girl in every area of life; love, finding true happiness, communication, in knowing yourself and God. 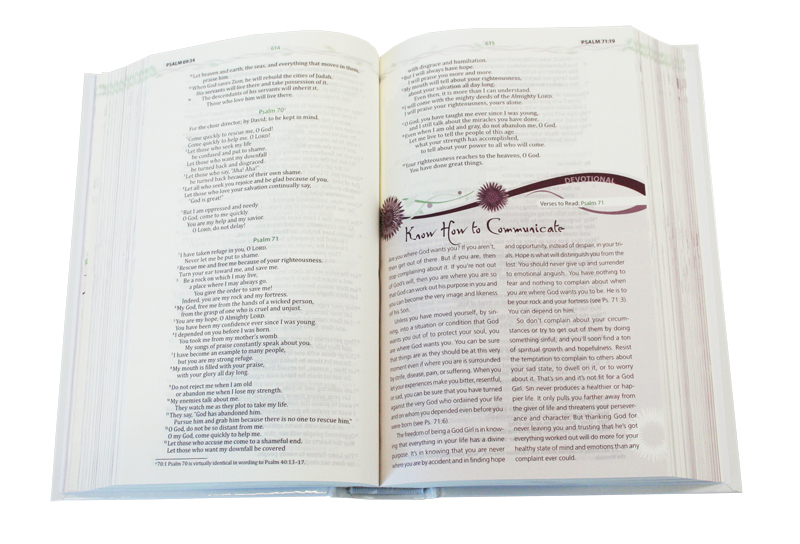 The chapters are detailed and nearly every point has a Scripture to back it up. It also has a checklist with ideas to live out what you've learnt in that chapter, because it is said in James that faith without deeds is dead. The author speaks in a way that shows us how God sees us and how we can get to that. It gives us something to aspire to be. Her ideas are encouraging, inspiring and truthful, breathed on by the Word of God. This book is great, something I'd go back to over and over again. 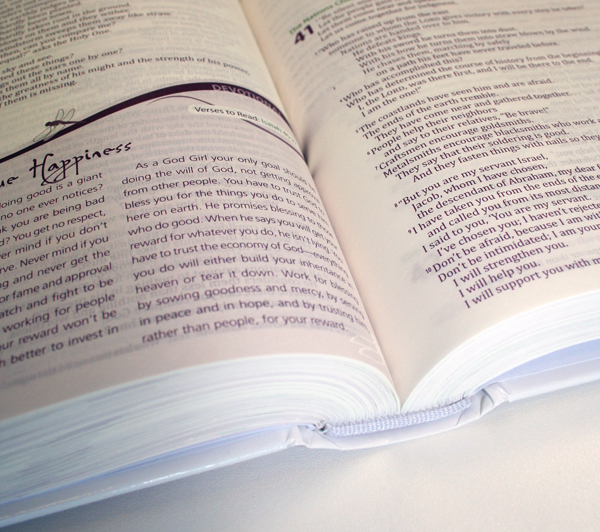 A good read for teen girls who want more out of their walk with God. Got a question? No problem! Just click here to ask us about God Girl.